- Your Premium Job posting appears at the right side on the homepage and job Detail page. - Depending on choice and number of pages. - An opportunity for your posting to stand out it from your competitor’s. - It reflects your unique branding and culture. - Attract job seekers to your company. 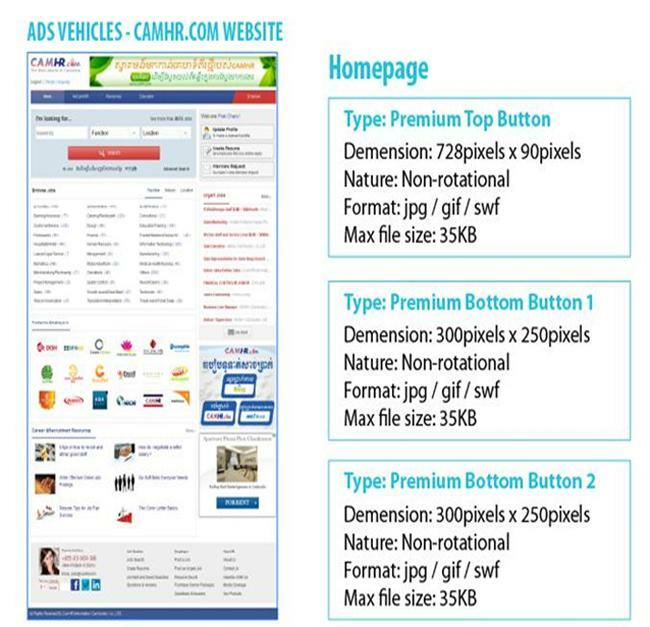 - Employer have an options to choose the pages they want to advertise in. - To post on our Jobsite to attract job seekers you need. - To improve your job announcements.